Welcome to the Ocean View High School Associated Student Body (ASB) page. Being an ASB officer is an important job that requires a lot of time, effort, dedication, and responsibility. It is also very rewarding giving each member great memories and opportunities to have fun, and get involved in the school and the decisions that affect every student. 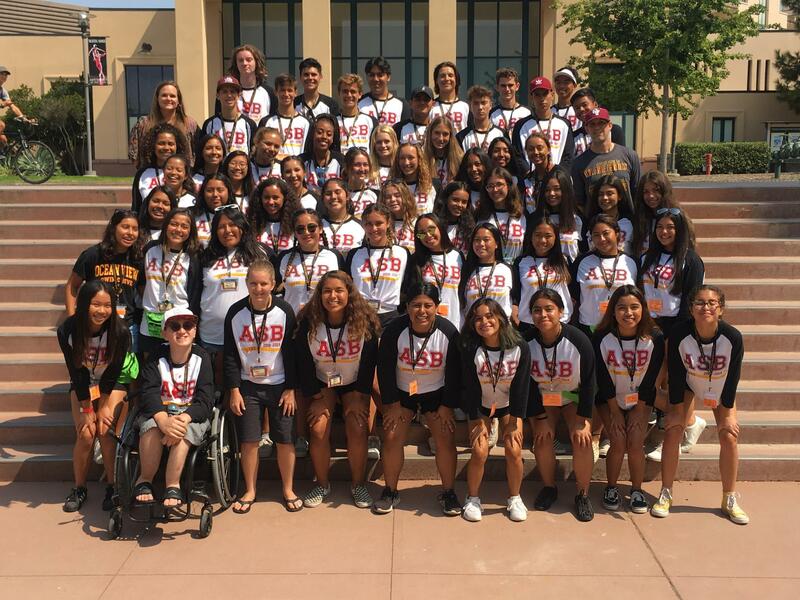 ASB officers are in charge of the school activities and all the ASB funds for the entire year.